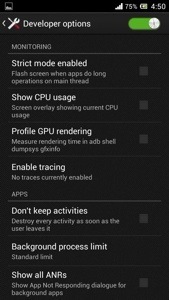 Efficiently manage RAM on Android without any App. 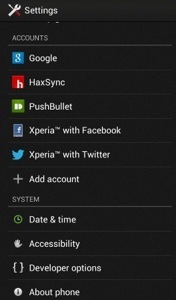 Every Android user out there is in need of 2 types of apps, or say configurations. 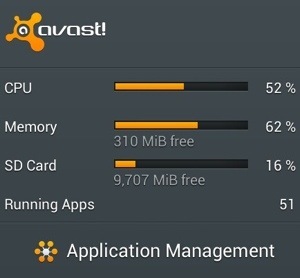 Today, I’m going to deal with the first one: RAM Management. I shall disclose the second in my next going-to-be-soon post. You don’t need any app to do this! But you must have an Android smartphone that runs on Android 4+ [ ICS OR JB]. Go to Settings and then Developer Options. 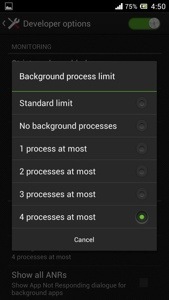 Scroll down and choose Background Process Limit. Choose Four Processes at most. There you are!! 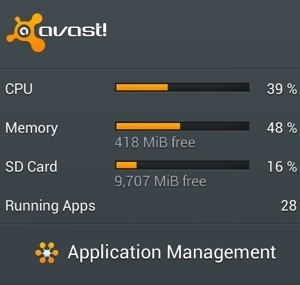 Your system will see to it that not more than 4 apps are active at the same time. Note: Do not use this method if you are a heavy multitasker. If you don’t multitask at all, then make sure you even check the Don’t Keep Activities Option. Am glad that it worked for you!